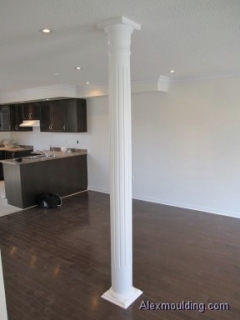 Just in few hours your basement steel support posts can be wrapped up into beautiful columns! Empty doorway opening in a living/dining room? 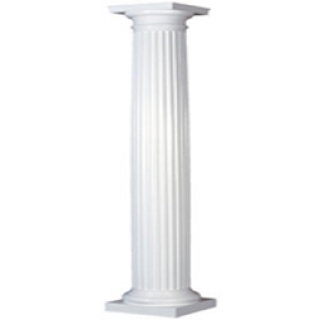 Add 2 Columns and get second HALF Price! 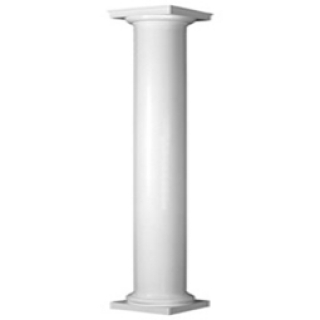 15+ types of columns available.